Risk versus reward. You won't risk much in the Doublejack, but the reward will be worth its weight in gold. 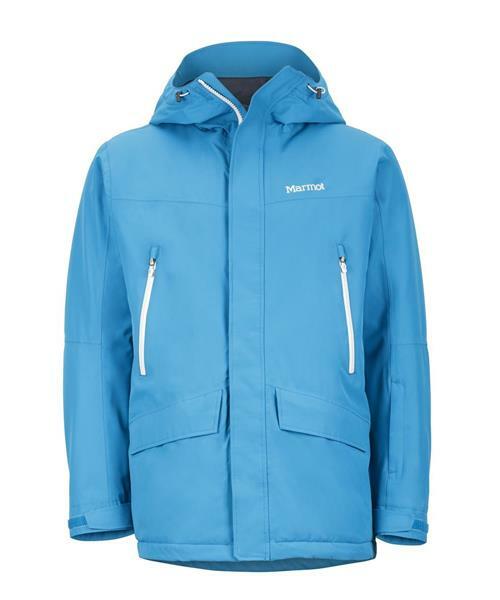 By constructing this jacket with Marmot's technical MemBrain® waterproof shell and Thermal R™ insulation, Marmot didn't leave protection from the elements to chance. But they did add some souped up features for the possibility of the perfect ride.